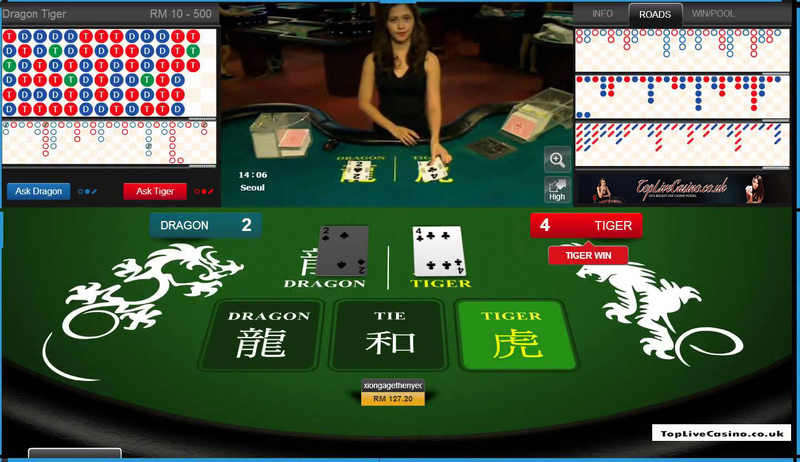 Dragon Tiger is an Asian Casino Game, and a derivative of Baccarat. It was first played in Cambodia and slowely found its way to Europe. 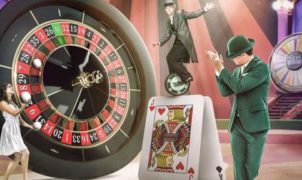 More and more casino’s offer it and therefore we would like to give you an insight of how it works. Players love it because of the speed, the odds, and simplicity of the game. We wouldn’t dare to say that is ‘simple’, but different from baccarat, where the player or banker draws additional cards, with Dragon Tiger Live a single card is dealt to the Dragon Spot and then one to the Tiger Spot. No additional cards are drawn, and the player bets on the outcome of those cards instead of playing against the dealer. Before any cards are dealt the player can place bets, but this will be dependent on the game supplier providing them. Dragon or Tiger Big – whether the card will be above 7 & If it’s a seven the player loses the bet. Dragon or Tiger Small – whether the card will be below 7 & If it’s a seven the player loses the bet. Dragon or Tiger Suit – Whether the card will be Heart / Diamond / Spade or Club. If the card is a seven the player loses the bet. 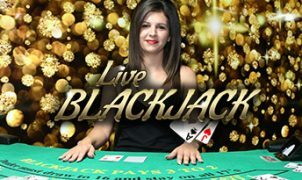 Start playing now and receive a bonus!